Looking for a personal trainer in Crowborough? 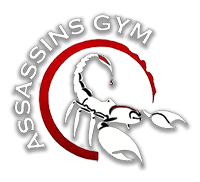 We offer a professional and friendly personal training service to clients of all abilities. No matter what you are trying to achieve – we can help! Luke is our personal trainer and they holds ‘Advanced Personal Trainer’ status. 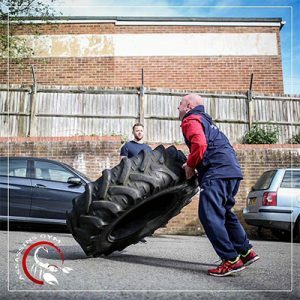 He trained and qualified at Premier Training International one of the world’s leading personal training colleges and industry rated for producing elite trainers. You can find pricing and options in our membership section. For further information feel free to pop into the gym of get in touch.